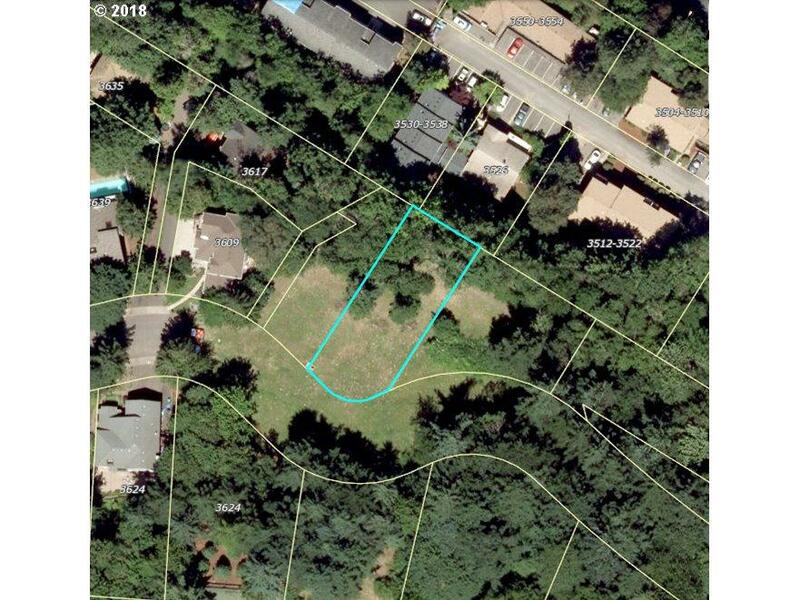 3 lots for sale. Taxes are for all three lots. Attached are the maps, engineer plans, and the plat approval. Listing provided courtesy of Georgetown Realty Inc..